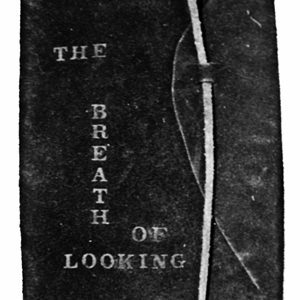 Sheri Benning’s second book of poetry, Thin Moon Psalm, was published by Brick Books in Fall 2007. It was the recipient of the Alfred G. Bailey manuscript Award and two Saskatchewan Book Awards. Her first book of poetry, Earth After Rain, published by Thistledown Press in 2001, was the recipient of two Saskatchewan Book Awards. Her poetry has been published in numerous Canadian literary journals and is included in the anthologies Breathing Fire 2: Canada’s New Poets, and Fast Forward: Saskatchewan’s New Poets.